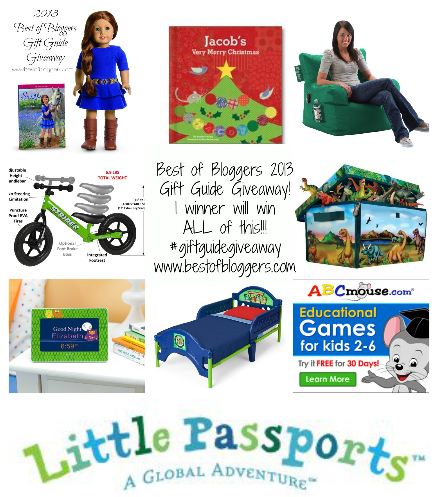 GIVEAWAY: 2013 Best of Bloggers' Gift Guide with 8 Kids' Prizes! 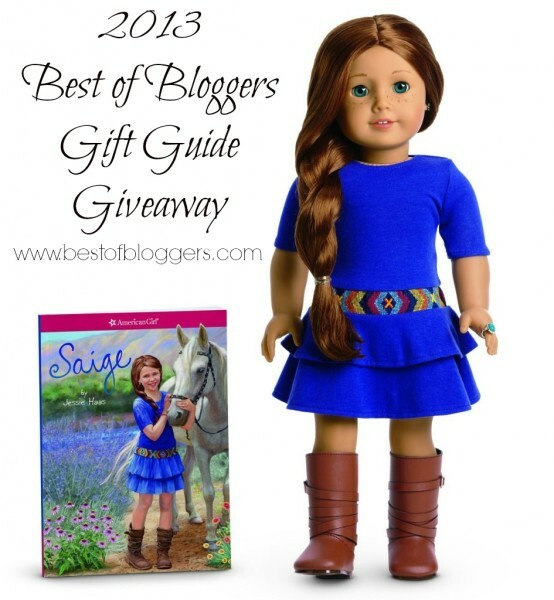 GIVEAWAY: 2013 Best of Bloggers’ Gift Guide with 8 Kids’ Prizes! This time of year I love learning about new products, or lesser-known brands that maybe are found at small hometown toy stores but not always in the big-box stores. 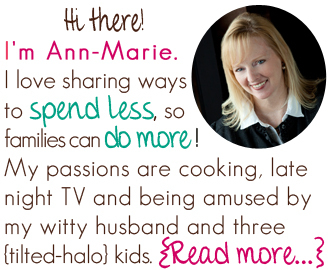 I have teamed up with a group of bloggers to bring you this amazing 2013 Best of Bloggers’ Gift Guide, specifically for kids! Below you’ll find 8 different child-centered brands with links to product reviews and purchasing information. Best of all, make it all the way to the bottom for an amazing giveaway of everything you see here! The giveaway is for today only, ending at midnight on 12/2/13. ABCmouse is an online learning program for children 2-kindergarten. There are tons of levels, activities, and challenges! Kids will have so much fun they won’t even realize they are learning! And parents can keep track of progress every step of the way! You can get a free 30 day trial too! The winner will win an entire year of ABC Mouse!! To read our full review of ABC Mouse click here. 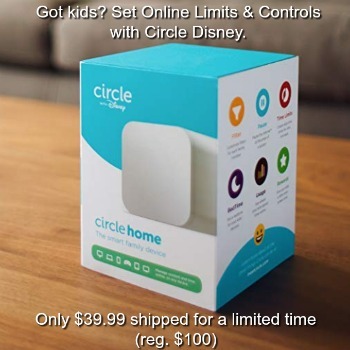 To purchase ABC Mouse click here. What little girl DOESN’T love American Girl? American Girl dolls are always a loved and treasured gift for any little girl! Saige is the 2013 Girl of the Year and a MUST HAVE gift for under the tree! The winner will win a Saige doll of their own!! If you are looking for a magical gift this year check out I See Me! You can customize books, coloring books, lunchboxes and so much more! The stories are sweet and kids love seeing their own names right on the cover! If your kids are like mine and have toys EVERYWHERE….get them Neat-Oh! These fun storage bins come in well known characters like Lego, Barbie and Hot Wheels (and many more!). The bins zip down and become fun play mats for kids to play on! 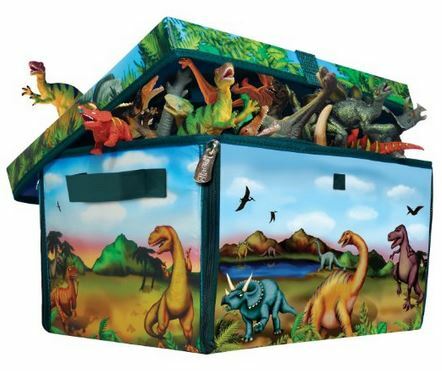 The winner will win 5 storage bins (Dinosaurs, Barbie, Chima, Lego Star Wars, and Hot Wheels). Strider Bikes are probably one of the coolest things ever!! These bicycles were made for kids to learn to ride – no training wheels – from the time they can walk! Yes that means toddlers! On 2 wheels! 🙂 These balance bikes are light weight, well made and super fun to ride. The bikes aren’t just for toddlers though! They make bigger bikes too! 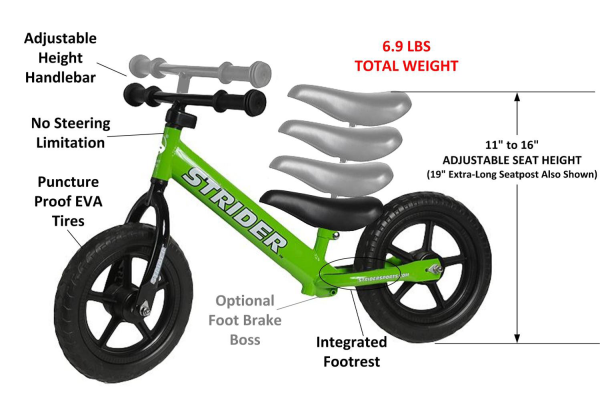 The winner will win a Strider Bicycle of their own! 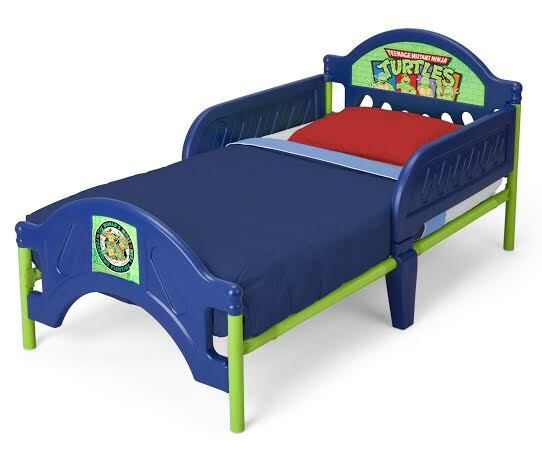 The winner will receive a bed and storage unit in either Teenage Mutant Ninja Turtles OR Princess Sofia. Wayfair has a zillion things home. If you are looking for furniture or décor Wayfair is THE place to go! Every child needs a beanbag chair – a place to read and play all of their own! 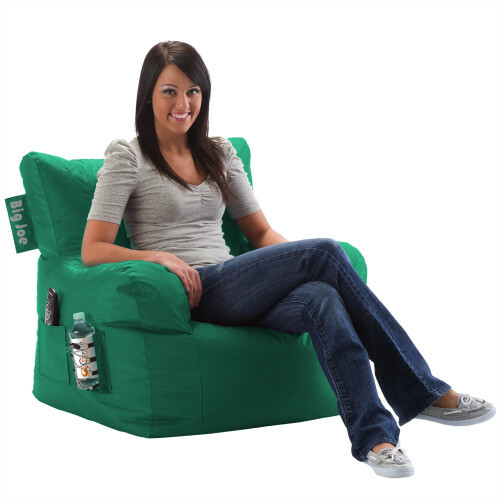 These dorm chairs have a nice back to them and a spot to hold a drink and some goodies. The winner will receive one Wayfair Dorm Chair! Zazoo Kids is an innovative and fun alarm clock for kids. 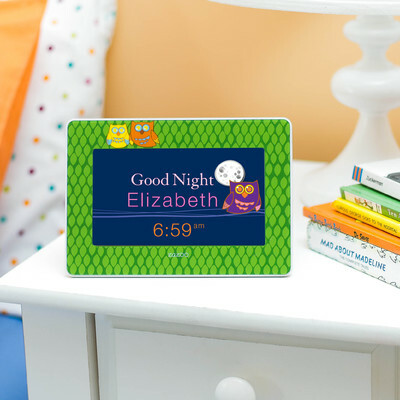 This multi-media clock features pictures for kids who can’t read yet letting them know when it’s time to get up and time to go to sleep. You can upload your own photos and music too which makes it a nice piece that can really grow with your kids! The winner will win a Zazoo Kids Alarm Clock of their own! 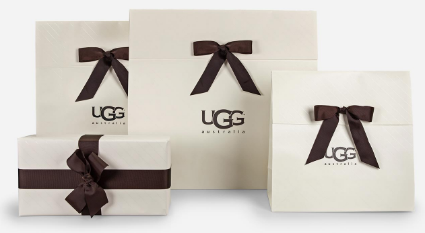 Don’t miss any of our other Best of Blogger’s Gift Guide Giveaways! We will be giving over $10,700 worth of prizes away! 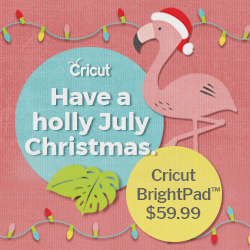 Click HERE to see the entire Gift Guide and enter for your chance to win! The giveaway starts NOW, and ends in 24 hours! We were just talking about this with our kids the other day. I still remember getting my Cabbage Patch doll as a kid. The best gift I received was a Barbie playhouse!! I got a bike the one year it was warm on Christmas! The best Christmas gift had to be the dollhouse I got in the third grade. It was just the parts and pieces for Christmas- but then we worked on it all winter long and it was ready to be played with for my birthday. I would love to win a Saige doll for my daughter – the rest I would give to St. Elizabeth Coleman for their clients. Best! I’m not sure if it was the best gift, but the one I most remember was the Sunshine Family with their log cabin. The gift I remember the most as a child was my Barbie Swimming Pool. My best gift was probably a boombox CD/tape player! Cabbage Patch dolls were the rage when I was young. Was so happy when I got one! Best gift was a custom wood doll house with furniture that my dad made for me! The Victorian Doll that I still have… given to me the year of my magic Christmas. Mom and I were poor and family friends adopted us for that holiday and really made it a magical Christmas for us. I hope I win this for the kids!! The best gifts I ever received as a child was a Holly Hobby doll and a Tippy chimpanzee. I loved that doll and monkey. Cabbage Patch baby triplets. To this day, I still love that Christmas memory. Definitely the Barbie house my parents made for me! The best present I received as a child was my Precious Places dollhouse! Probably my Cabbage Patch Doll. I’ll never forget receiving my first Cabbage Patch Kid!